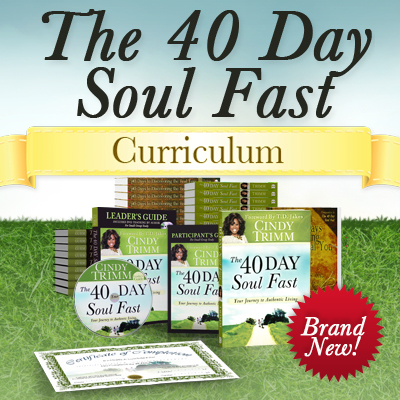 The 40 Day Soul Fast is an eight-week study of the life of the soul, the practice of fasting, and the process of living more authentically. It is a transformational expedition that will lead you on an inward journey to greater health, happiness, and success as you learn to live from the inside out. @2012 Trimm Internationial. All rights reserved.